we serve from 7:11, to 11:07.
you’ll have your own personal shoe-shiner. and finally, the last dish, it’s buttered bread. come on over to eat where nothing’s finer. Once, I sold on to a nun. 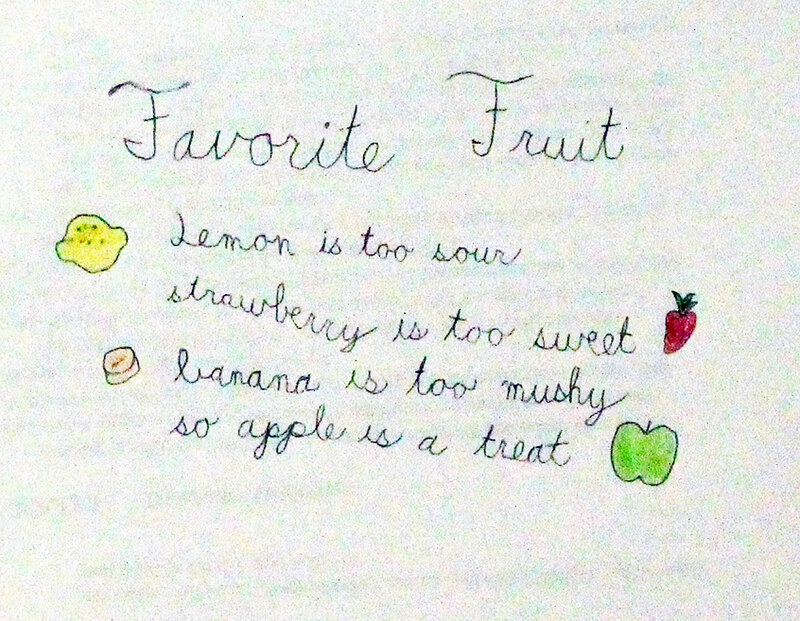 For sides, I serve fruit, and fries. Well I’m the hamburger king! and you don’t know how many sandwiches I can bring.